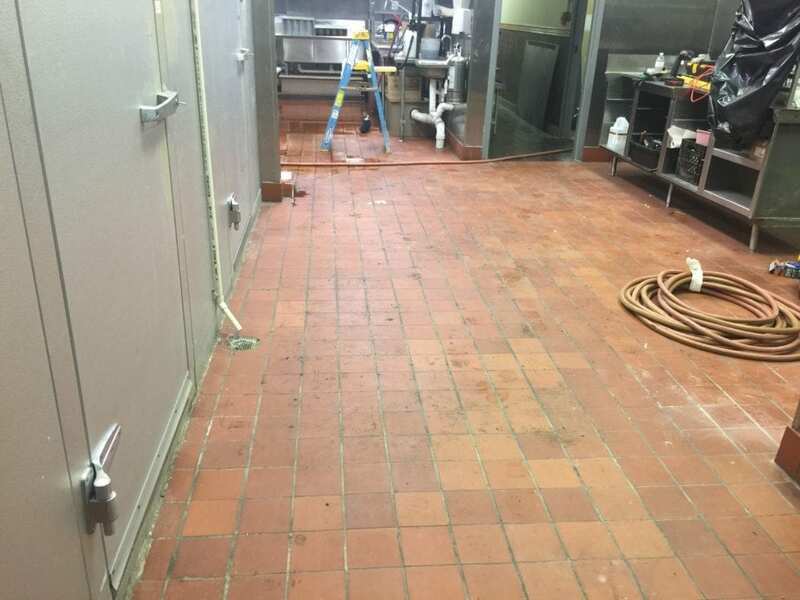 Interior tile floor cleaning is an important step in keeping customers coming back to your establishment. 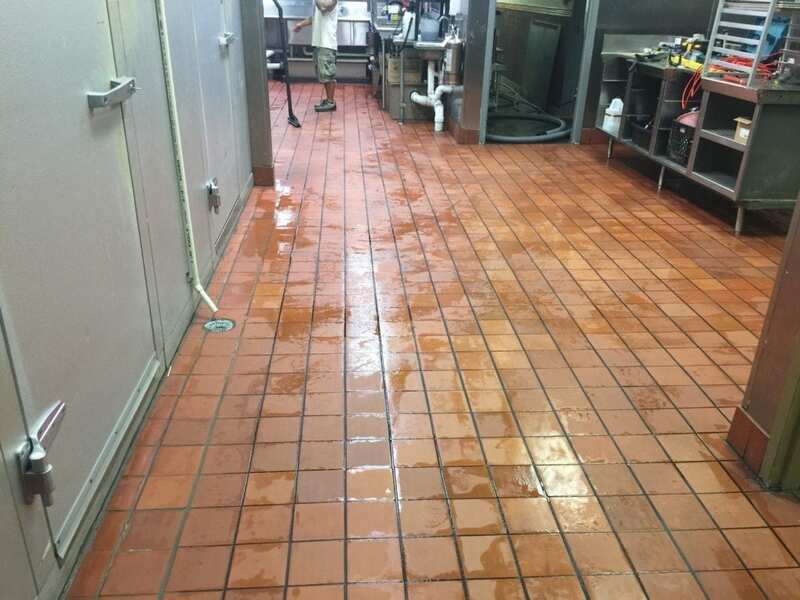 Tile floors in commercial settings like restaurants, grocery stores or public restrooms require deep cleaning on a regular basis along with daily and weekly maintenance cleanings. Moping gives floors the appearance of being clean but, in reality, mopping tile floors is just spreading the dirt and bacteria over the surface of the floor, pushing deep into the porous surface of the tile and grout. 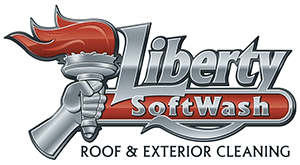 An effective way to remove this deeply embedded dirt, grease, bacteria and other pollutants is by hiring a professional tile floor cleaning contractor like Liberty SoftWash. With our tile cleaning service, we can clean at varying pressure and temperature while reclaiming all of our wash water. What this means to you is, we aren’t going to leave a sloppy, wet mess in your facility. As we are cleaning, our equipment is sucking up the dirty wastewater and discharging it into the drain system, leaving a clean floor with no residual mess left behind. 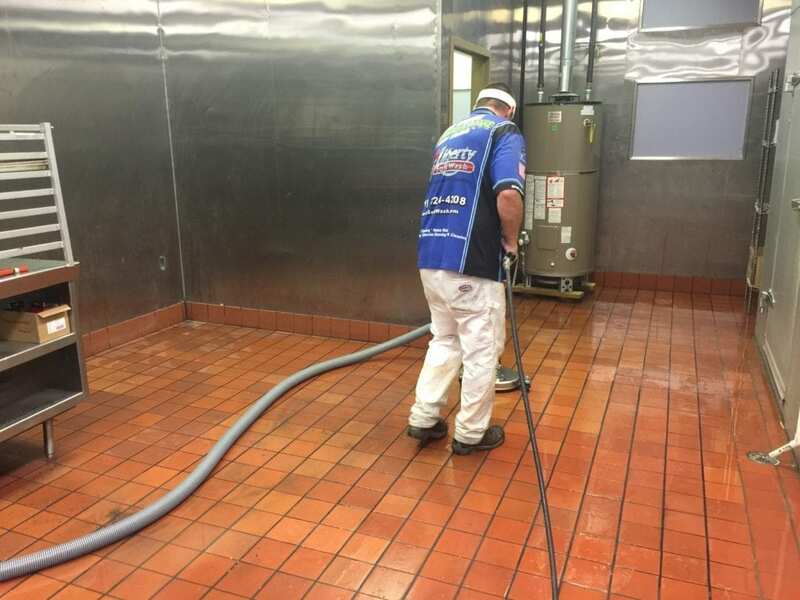 Why Clean Your Commercial Tile Floor ?  Keeping your facility’s tile floors clean is important in the eyes of the consumer.  In fact, 70% of visitors rank a clean restroom and floors as being on of the most important factors in deciding to return to an establishment. 95% of people would avoid an establishment entirely due to having a dirty bathroom. 86% of adults in the United States equated the condition of a restaurant’s bathroom with the condition of its kitchen, according to cleaning industry website. 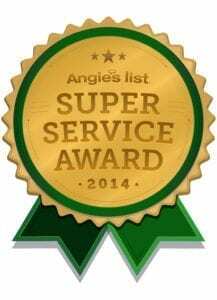 A clean bathroom can make or break a customer’s experience if your company is in the hospitality or service industry. 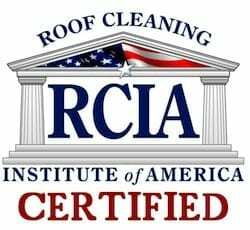 For example, in a restaurant, giving a positive impression with a clean restroom, can last through the entire dining experience, and can be a main topic of conversation when the customer tells her friends, family or co-workers about your establishment.